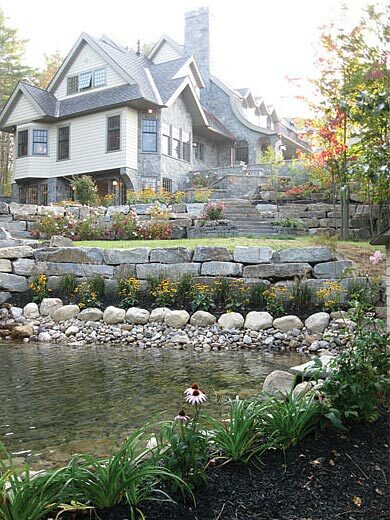 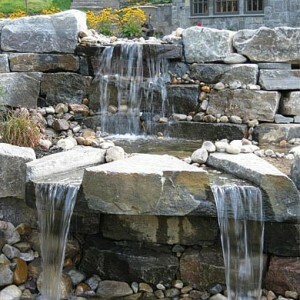 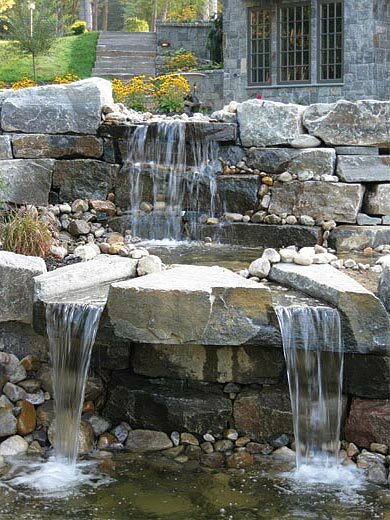 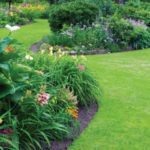 Waterfalls, streams and ponds add natural focal points and relaxing sounds to your backyard landscape. 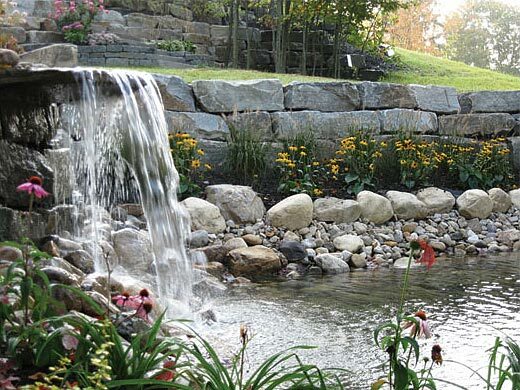 If you have a “wet” property or you’d like a pond and waterfall, call us and we’ll come take a look, give you some ideas and figure out how to make it happen. 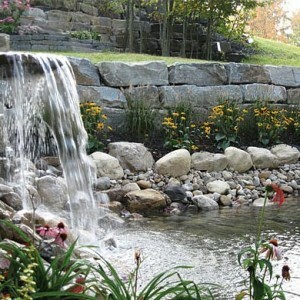 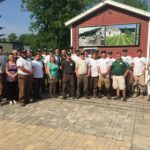 We’ll create a unique waterfall to complement your backyard or create a dramatic water feature for your commercial property. 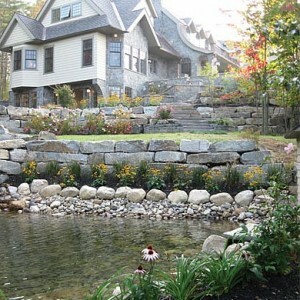 Large or compact, you’ll love the way your outdoor living space transforms in to the most tranquil place in your life.